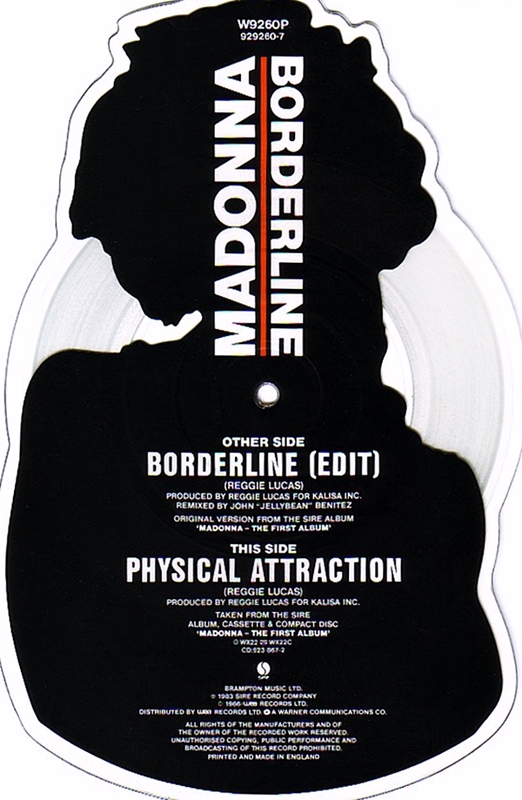 On January 25 1986, Borderline re-entered the UK Singles Chart at #15. 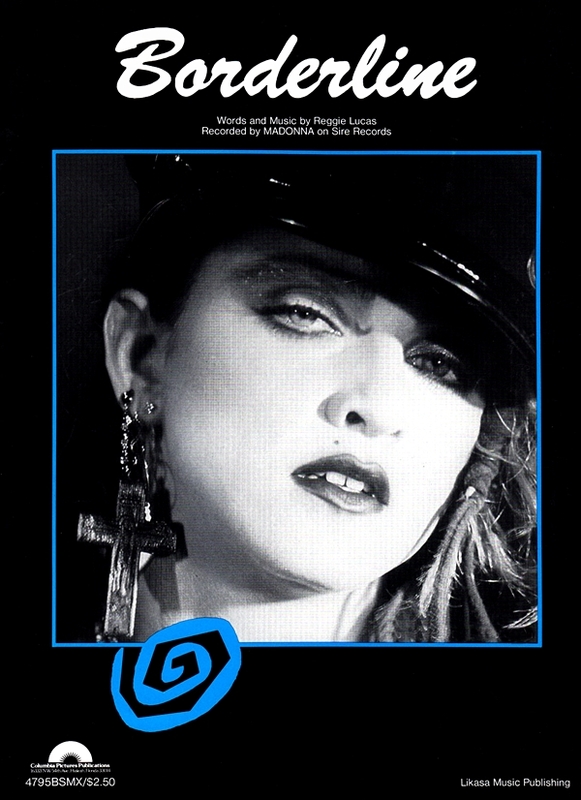 The re-release of the single was loosely linked with the promotion of the European reissue of Madonna’s debut album, which was repackaged in September 1985 with new artwork under the title, The First Album. After reaching an initial peak of #56 on the UK Singles chart in 1984, the re-release of Borderline proved to be much more successful, peaking at #2 on February 15, 1986. Borderline-Madonna didn’t exactly write the song but the lyrics are hers because it’s about unrequited love that never quite gets there! It was a nightly highlight during Sticky/Sweet during which Madonna-with guitar in her Rocking Hands-clearly was at the end with Guy Ritchie. However it was Madonna that had the last laugh in a Metal version done with convincing rage!